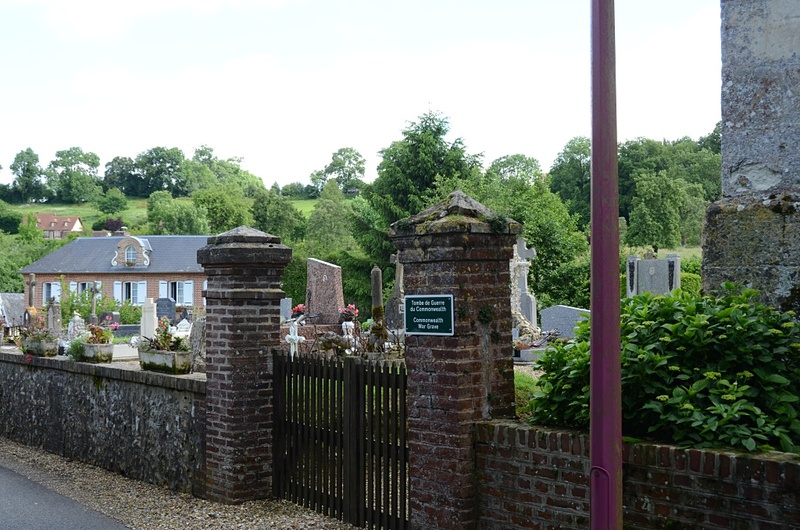 Clarbec is a village 13 kilometres north-north-west of Lisieux and 7 kilometres north-west of Pont l'Eveque. 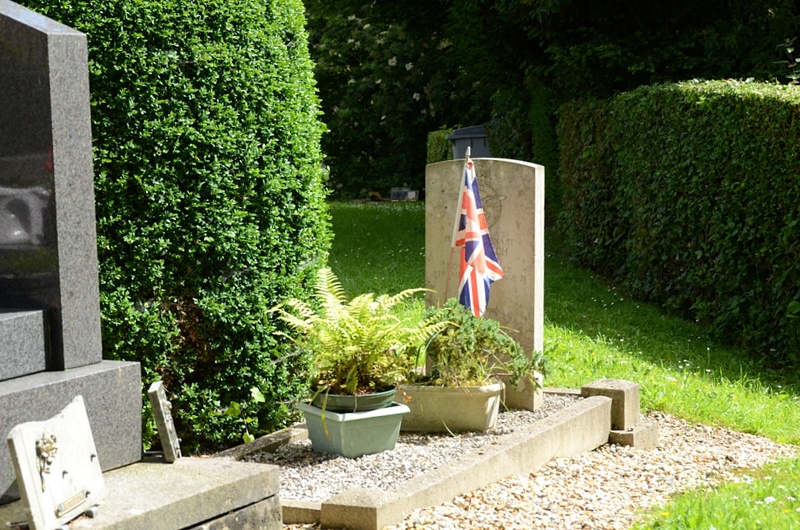 There is 1 Commonwealth burial of the 1939-1945 war here, near the southern boundary of the churchyard. 144954 Flight Lieutenant Leonard Arthur French, Pilot in 90 Squadron, Royal Air Force Volunteer Reserve, died 8th August 1944, aged 21. 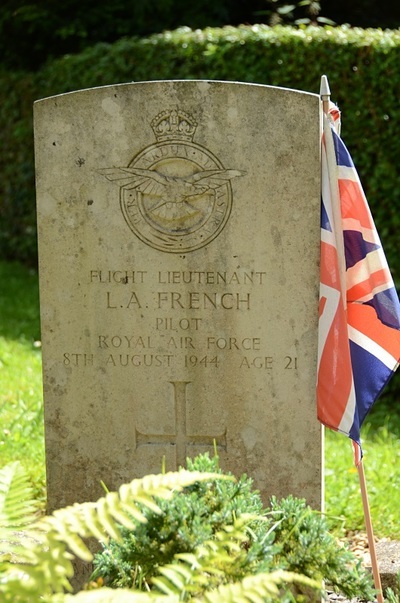 Son of Arthur Hubert and Olive Irene French, of Morden, Surrey.